We make Flex and Rigid-Flex easy. www.asc-i.com | (630) 639-5444 Doing flex boards right can be challenging. We have invested in the right equipment, the right tools and most importantly, the right people, to keep pace with the challenging flex marketplace. 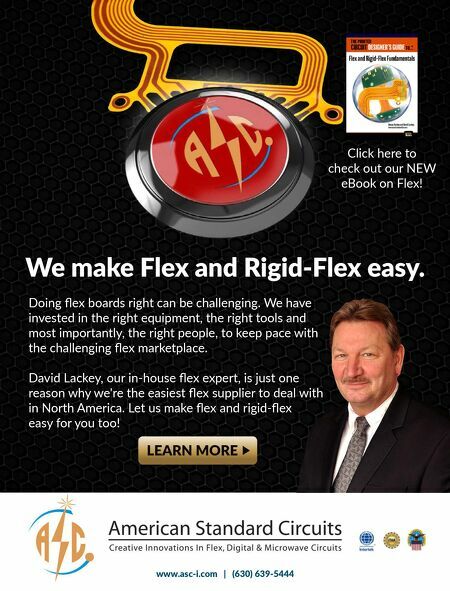 David Lackey, our in-house flex expert, is just one reason why we're the easiest flex supplier to deal with in North America. Let us make flex and rigid-flex easy for you too! 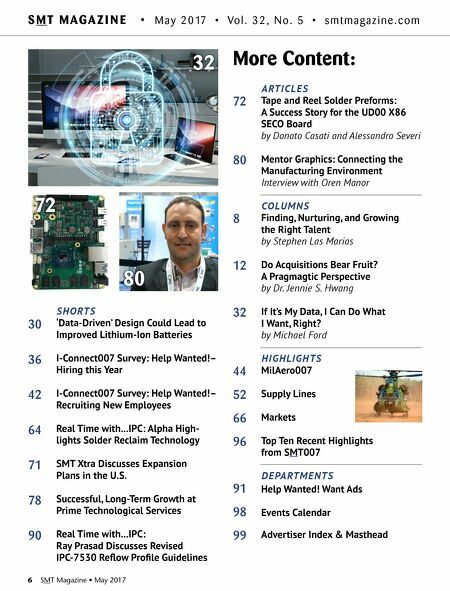 Click here to check out our NEW eBook on Flex!